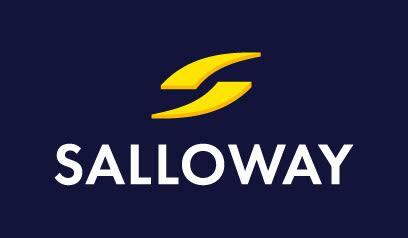 Salloway Property Consultants are recognised as a leading commercial property agency in the East Midlands. A team of Chartered Surveyors committed to a dynamic, cost-effective and results orientated service to both private and public sector clients. Providing solutions in all aspects of commercial and industrial property agency including disposals, acquisitions, investments, land and development. Offering dedicated professional services in valuation, lease negotiations, compensation and property audit.